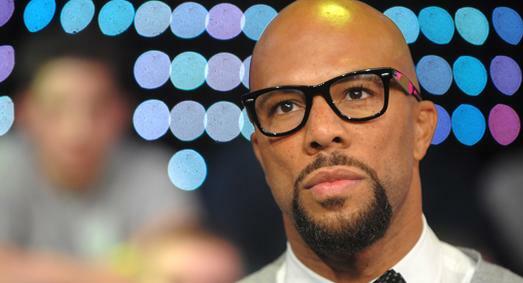 Amidst the ignorant, racist, elitist, ridiculous backdrop of the current political climate, Common made his spoken word debut this evening at the White House. Below is the full text of his poem, accompanied by a video of his presentation. It certainly seems as though all of that controversy was necessary. This is some seriously inflammatory stuff; I almost didn’t publish it, but thought my readers were old enough to handle this vile piece of work. Thanks Michelle. I appreciate you. You were being ironic, right? I mean, that was awesome!